Do you want to keep track of the cost of jobs for your business more efficiently? QuickBooks expert Scott Gregory is going hold a webinar so you can learn how to use jobs and job costing in QuickBooks Pro/Premier or Enterprise. The webinar will be held on Nov. 6, 2018 from 11:00 AM to 12:30 PM (EST). Gregory will be covering a range of topics which will conclude with a Q&A. Gregory will bring his 30+ years of QuickBooks expertise, profit and cash flow improvement insights, and inventory and manufacturing knowledge. Customers vs. Jobs – what’s the difference? Register by clicking the red button to learn from an industry expert. Trying to figure out the basics of using jobs and job costing in QuickBooks Pro/Premier or Enterprise? If so, this webinar is for you! 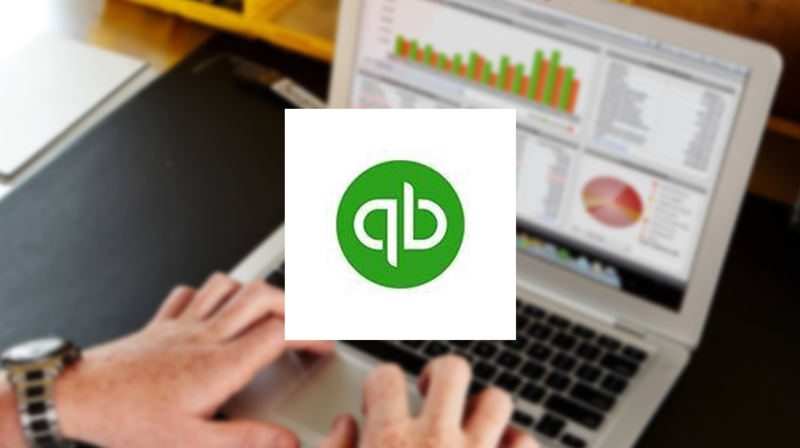 We’ll cover the basic setup, usage, and reporting of jobs in the Pro/Premier and Enterprise versions of QuickBooks. Topics include the difference between customers vs. jobs, adding a job, QuickBooks fields for tracking information unique to the job, creating a job estimate, buying materials for a job / tracking job related expenses and much more. October 09, 2018, Las Vegas, Nev.
October 10, 2018, Nashville, Tenn.
October 10, 2018, Chicago, Ill.
October 11, 2018, Las Vegas, Nev.
October 13, 2018, San Mateo, Calif.
October 16, 2018, San Francisco, Calif.
October 18, 2018, Los Angeles, Calif.
October 23, 2018, Chicago, Ill.
October 24, 2018, Chicago, Ill.
October 25, 2018, Austin, Tx. October 25, 2018, San Diego, Calif.
October 26, 2018, Las Vegas, Nev.
October 28, 2018, Scottsdale, Ill.
November 05, 2018, San Jose, Calif.